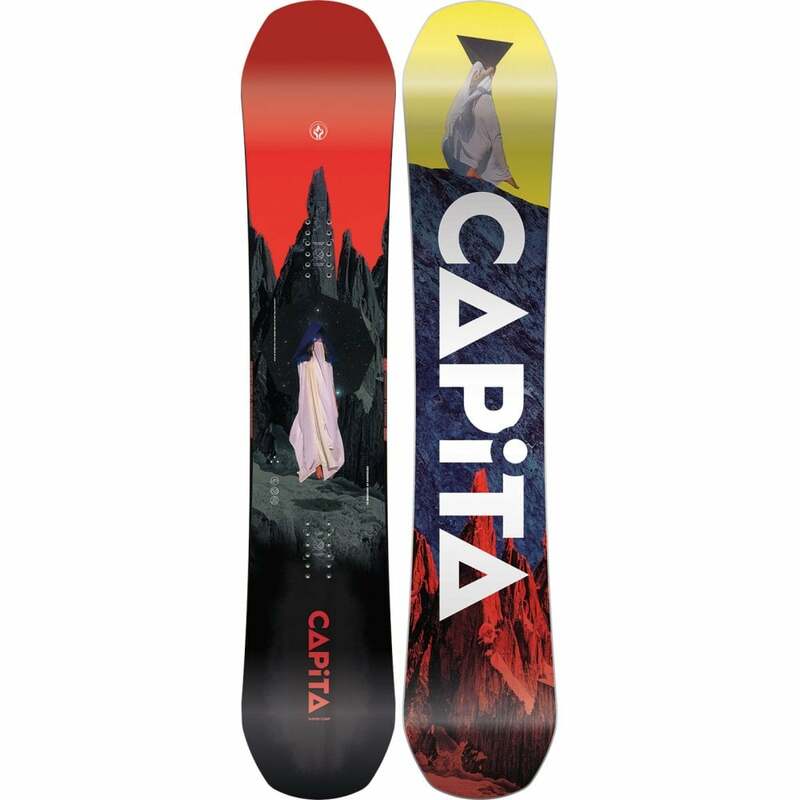 The Lib Tech Skate Banana is an iconic snowboard that has amassed a huge following over the last ten years. 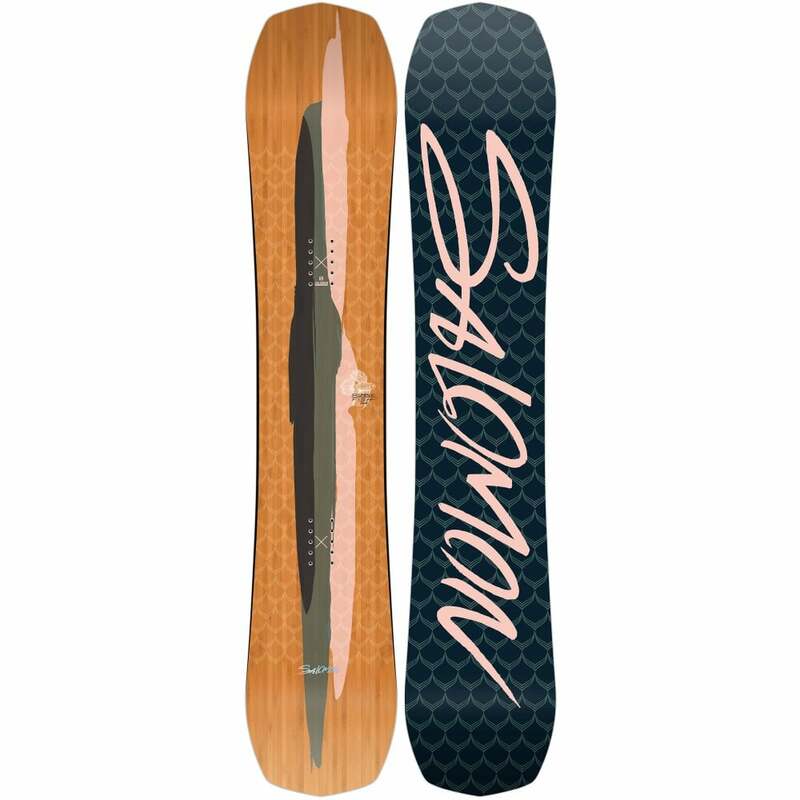 The revolutionary BTX: Banana technology gives the board a rocker profile between bindings with mellow camber under foot to contact points, which allows for unreal float and jibbing while keeping solid pressure between feet for responsive turning. The Magne-Traction® edges are like a serrated knife that absolutely rips up any hardpack, say goodbye to those super sketchy icy slides. These boards are handcrafted near Canada in the USA, in the world's most environMENTAL board factory. 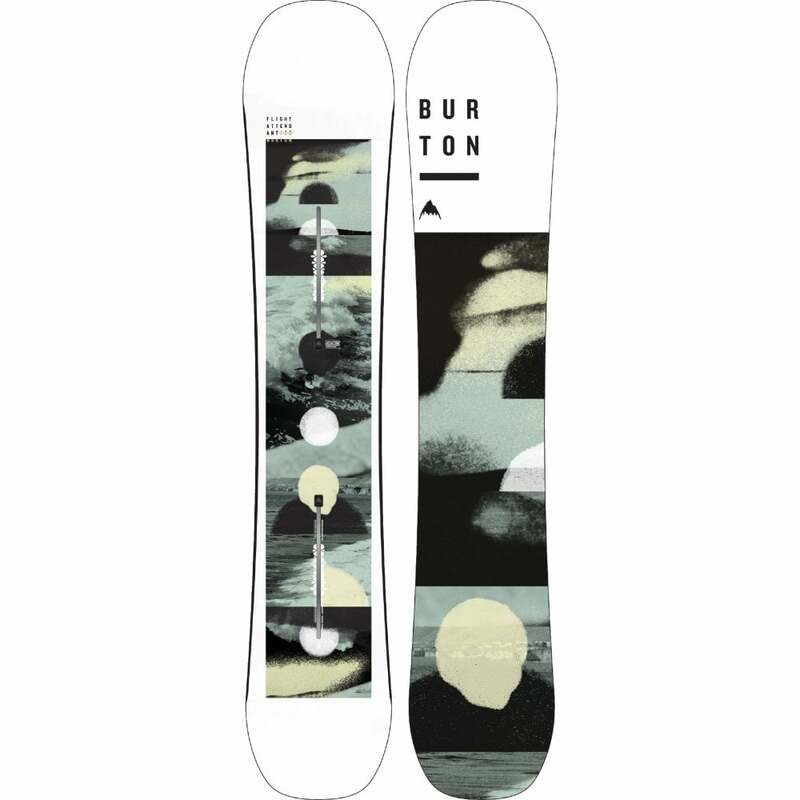 This Lib Tech snowboard has a standard binding insert pattern and is compatible with the majority of Snowboard bindings (non Burton EST Bindings).